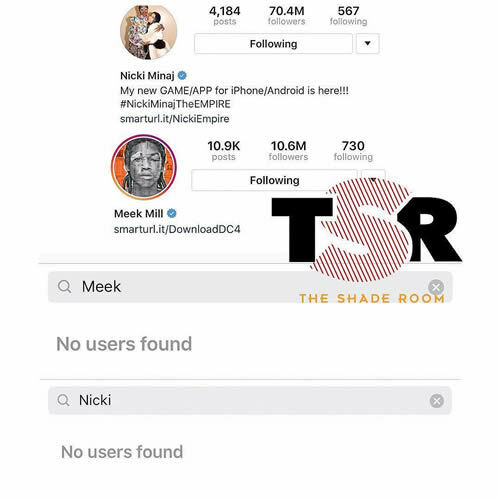 On Sunday (Dec. 18), fans noticed that Meek and Nicki unfollowed one another on Instagram. Speculation about their breakup was further fanned when Meek posted a racy photograph on his account. The since-deleted image featured a curvaceous woman arching her back on a bed, wearing lacy lingerie. “Sitting back like…,” Meek captioned the shot. “$avage…just friends.” It’s unclear who the woman in the photo is, and some claim it’s Nicki while others believe it’s another woman.